To show VKontakte plugin button, you have to activate the option Enable Vkontackte Login, that you can find the plugin option panel. In order to let your users login into your website using their VKontakte account, you have to add the data required by the plugin: “Vkontakte App ID” and “Vkontakte Secret”. 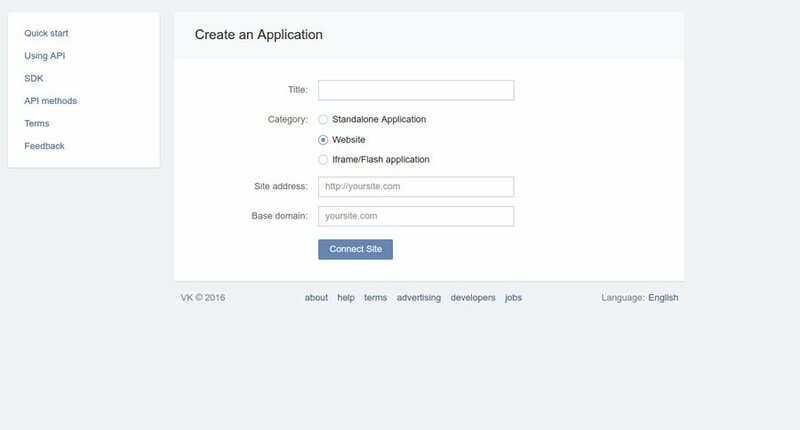 Access to your VKontakte account and go to the page App development to create a new application. Fill in the form inserting the required fields. Select “Website” as category. If you have correctly completed your registration, go to the section Settings in “My Apps”. 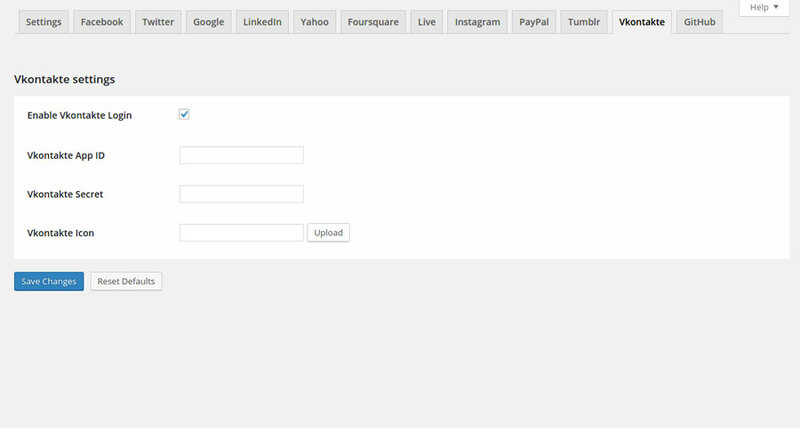 Copy and paste Application ID and Secure key into “Vkontakte App ID” and “Vkontakte Secret” in the plugin. 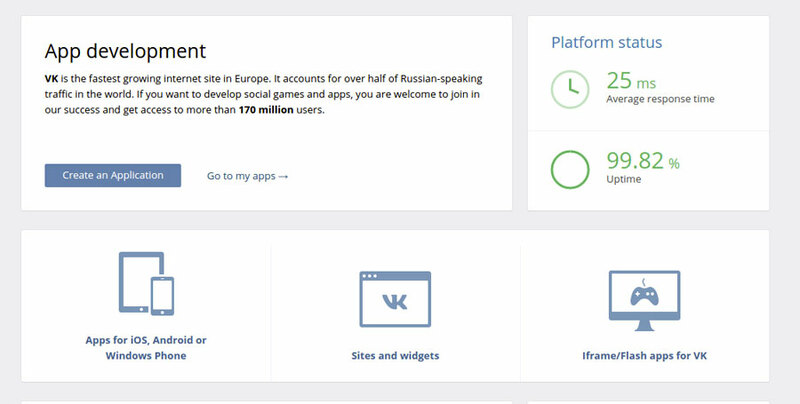 From now on, your users will be able to login into your site using their VKontakte account.